Rick’s passion for fitness began at the age of ten when he competed in his first cross country race. Since then he has competed in races at various distances including the JFK 50 miler twice. 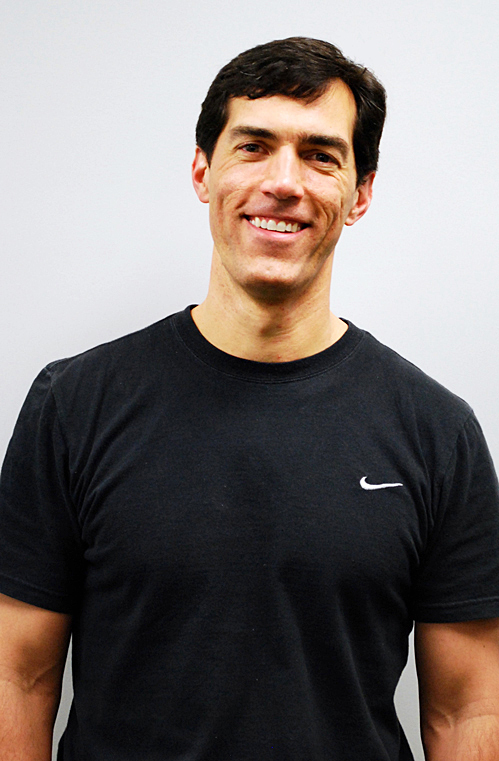 With a lifelong passion for health and fitness, Rick earned his Bachelor’s degree in Health and Sport Science from Wake Forest University and his Master’s degree in Exercise Physiology from Virginia Tech. While at Virginia Tech, he completed internships in cardiac rehabilitation and with the strength and conditioning department working primarily with the men’s and women’s basketball teams. Rick graduated with honors from graduate school and his Master’s thesis was published in American College of Sports Medicine journal. He also presented it at the ACSM National Conference. In 1991, he began his career as a personal trainer while working on his undergraduate degree. Rick has worked in various roles in the fitness industry over the past 20 years including commercial gym sales and management, country club fitness director, regional fitness director as a contractor for the federal government, and one to one and group personal training. Rick has worked with many different types of clientele ranging from ages 8 to 85. He has worked with not only healthy individuals but also many different populations including participants with orthopedic limitations, heart disease, pregnancy, auto immune diseases, strokes, and diabetes. Meghan Meade became certified as a personal trainer through National Academy of Sports Medicine in the spring of 2015 and has been a trainer with Achieve Fitness since fall of 2014. 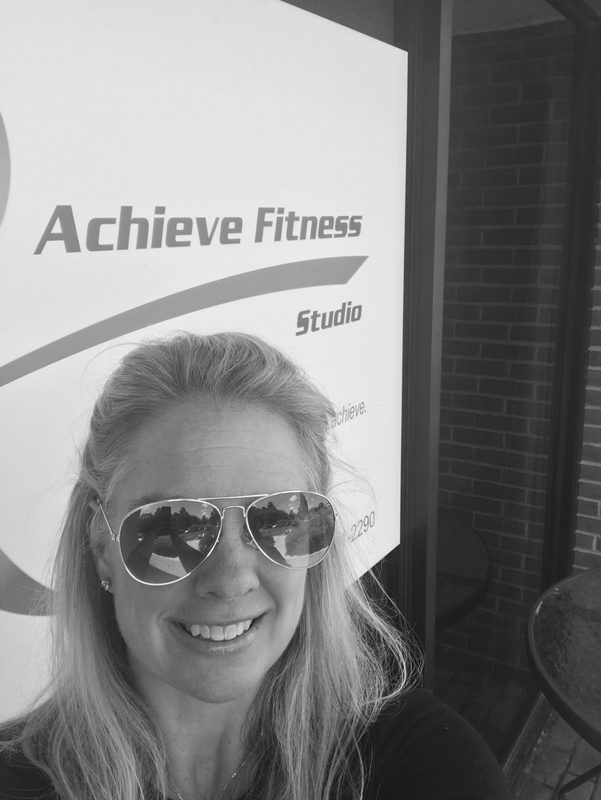 She has been a member of the Achieve Fitness family since our opening in January 2013. Meghan learned through her own personal training sessions that it is an investment of a lifetime. Meghan wants to share her positive experiences and teach people how to live healthier through exercise. She wants to help her clients achieve their fitness goals and most importantly, feel better. Meghan is originally from Gaithersburg, MD and currently resides in Frederick County with her husband and two sons. She has always valued the importance of an active lifestyle. Meghan was a competitive swimmer and attended Florida State University on a swimming scholarship. She continues to enjoy being involved and living healthy by having participated in many 5ks, half marathon, and a triathlon. Currently, Meghan is playing competitive tennis in the USTA league.